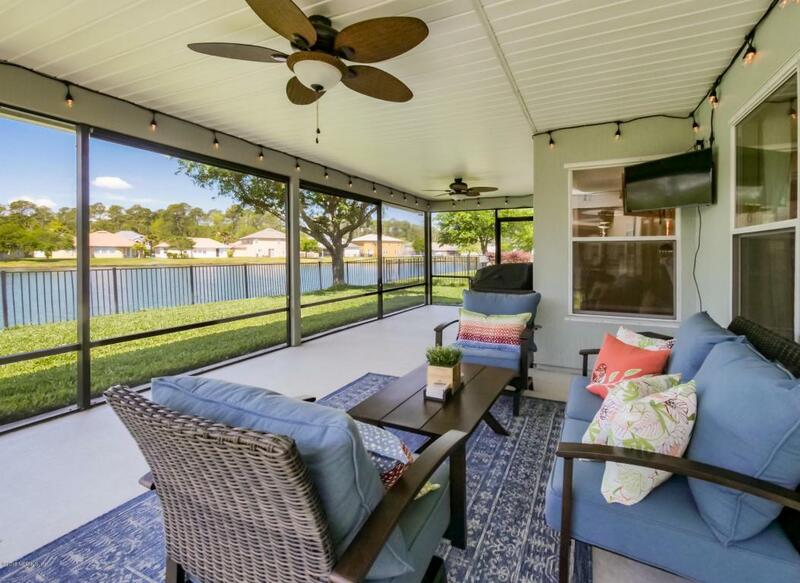 Sit in privacy of your screened in Florida lanai and watch the sunset over the water as you relax from a long day of work. 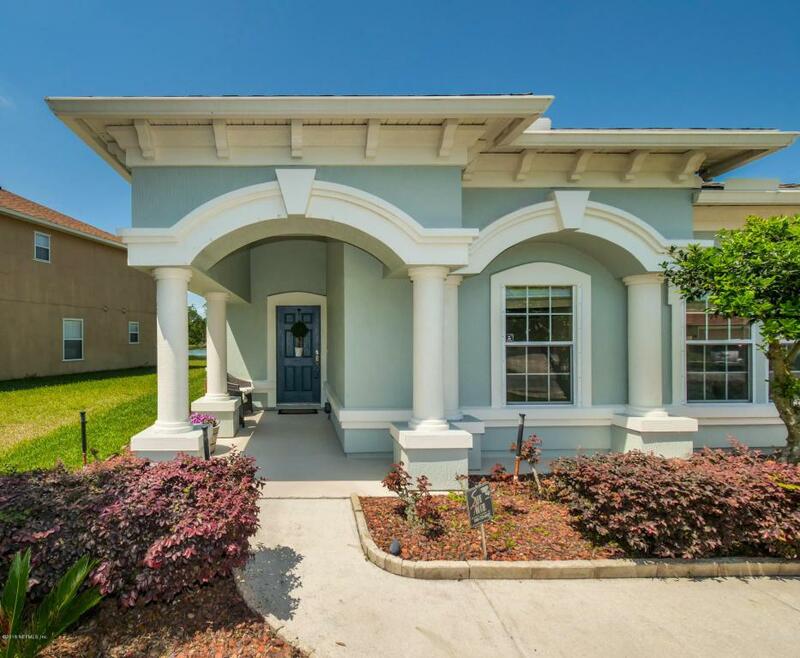 An easy 20 min commute to Downtown Jax or less than 10 mins to Rivercity makes this location prime for enjoying country and city's finest offerings. 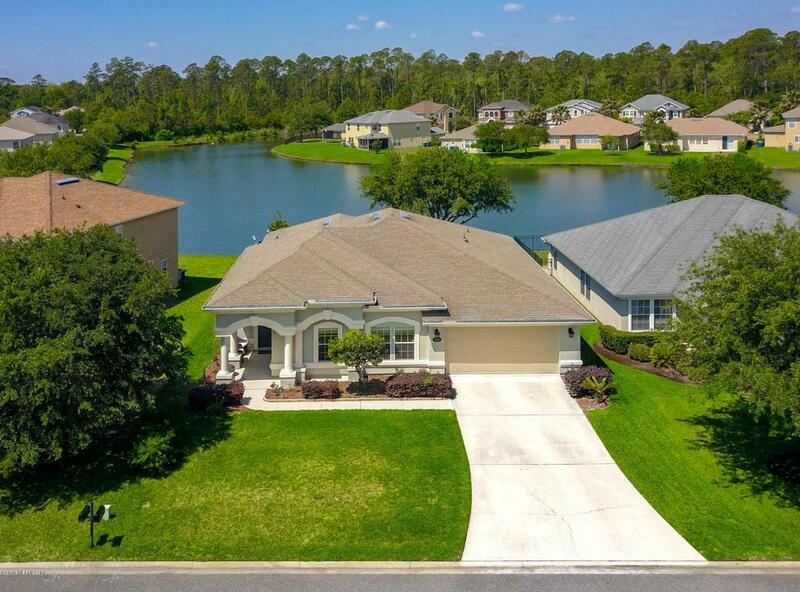 A premium lot backing up to the pond with nature trails, a community pool and creek access just down the road. 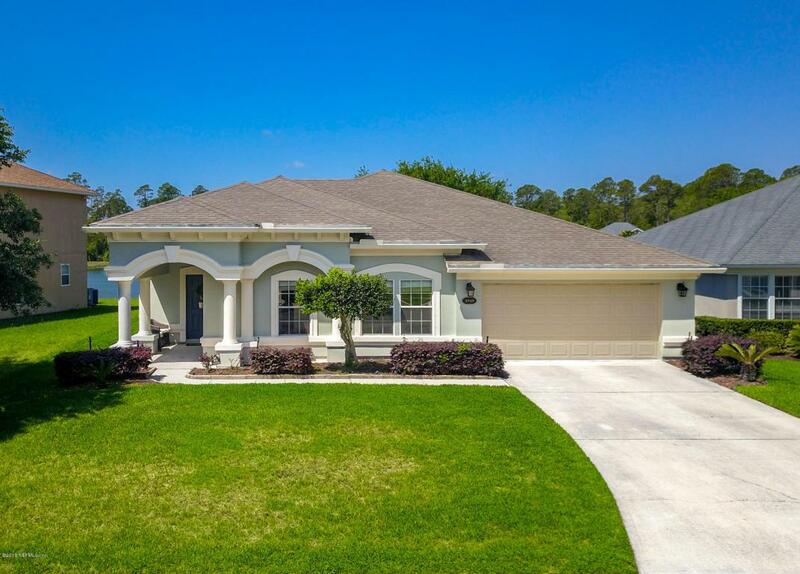 This meticulously clean home has an extra deep garage, vaulted ceilings, open floor plan and all new appliances. Sit back, put your feet up and welcome yourself home.